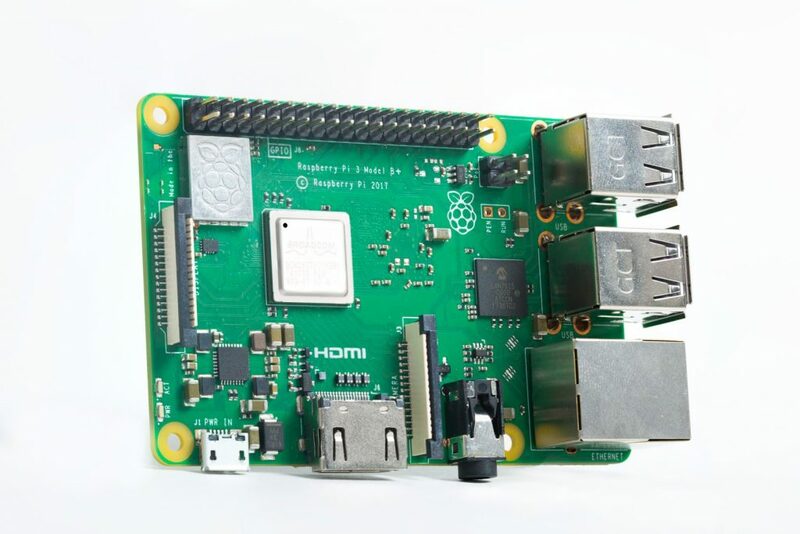 The Raspberry Pi is a powerful SBC (Single Board Computer) which runs a version of the Linux (Raspbian) operating system. We’ve included links to some study videos. We recommend you take a few minutes to go through each of them and build a better understanding of the Raspberry Pi. Each of the study videos cover off relevant setup, configuration concepts. If you haven’t purchased a Raspberry Pi 3B+ yet you might want to head over and pick one up now. You can pick up both the Raspberry Pi 3B+ at OzToyLib – https://www.oztoylib.com.au/.